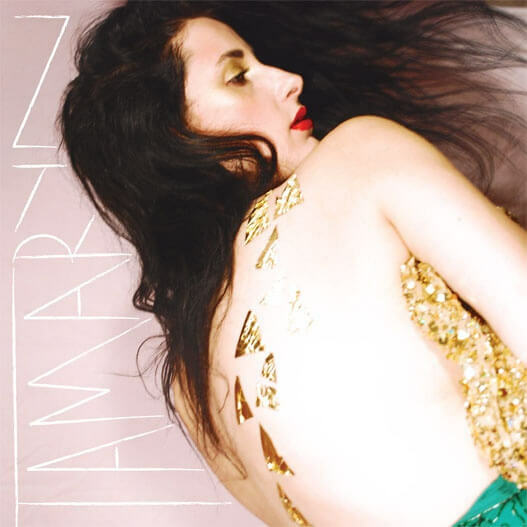 Another incredible single from San Francisco’s Tamaryn. Shades of Siouxie Sioux, Cocteau Twins production, This Mortal Coil and Kate Bush. Haunting production and beautiful vocals.